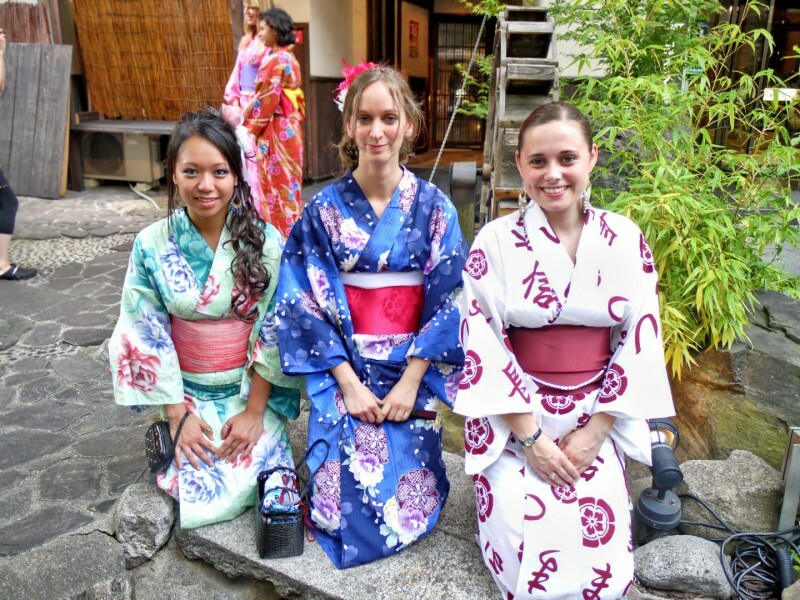 Work, Teach or Study in Japan! 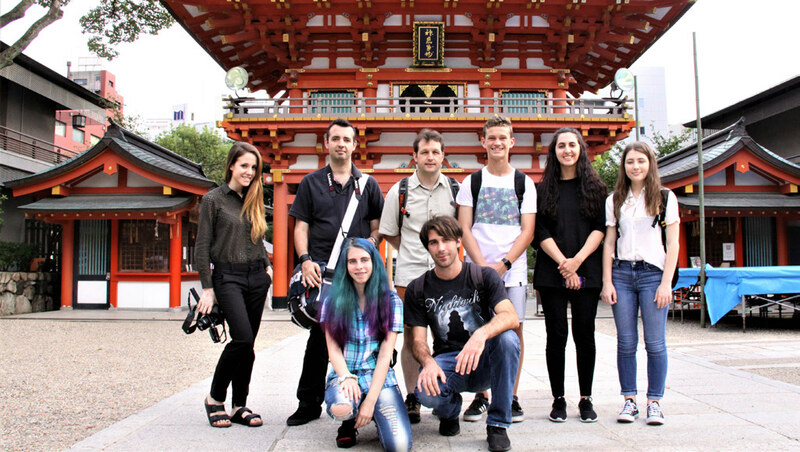 Discover and experience a new life in Japan! 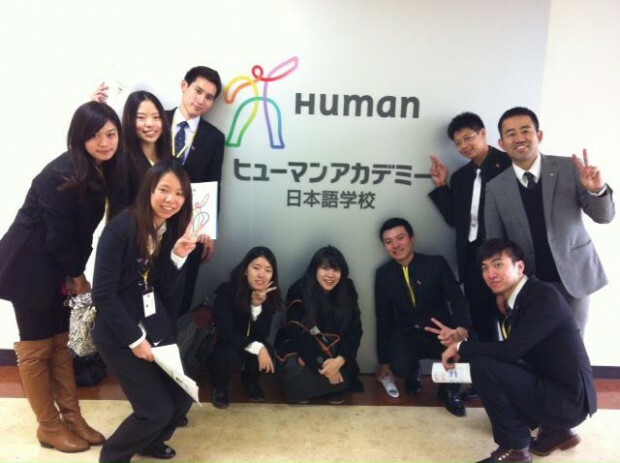 an agency that specializes in job and school placements in Japan. Our partners in Japan are looking for candidates – whether you are overseas or already in Japan, you are welcome to apply. Send us your resume and cover letter, and if you are a match for the position, we will set up an online interview with you to discuss the opportunities available. There’s a lot to consider when choosing a school. How long do you want to study – short or long term? What is your purpose for studying – conversational, business, cultural, etc? 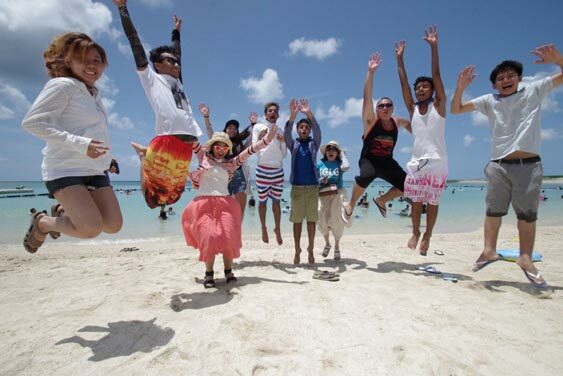 Where would you like to be in Japan – Tokyo, Kyoto, Okinawa, or…? We are here to help you navigate all the choices and enroll you in the school that best meets your needs. Let us know what you want to do and where you want to go. It’s easy. Let us help you take your first step. 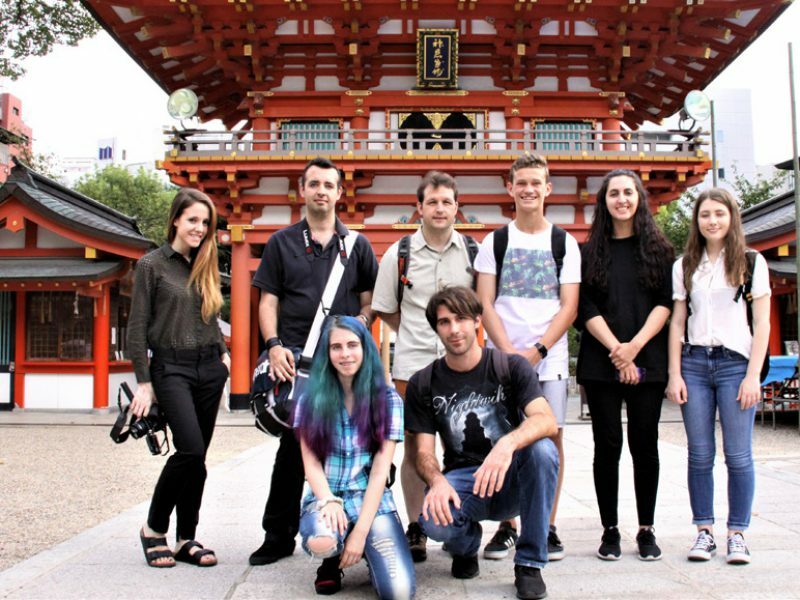 We are now accepting applications from native English speakers to fill full-time teaching positions at schools of our partner institution in Japan. 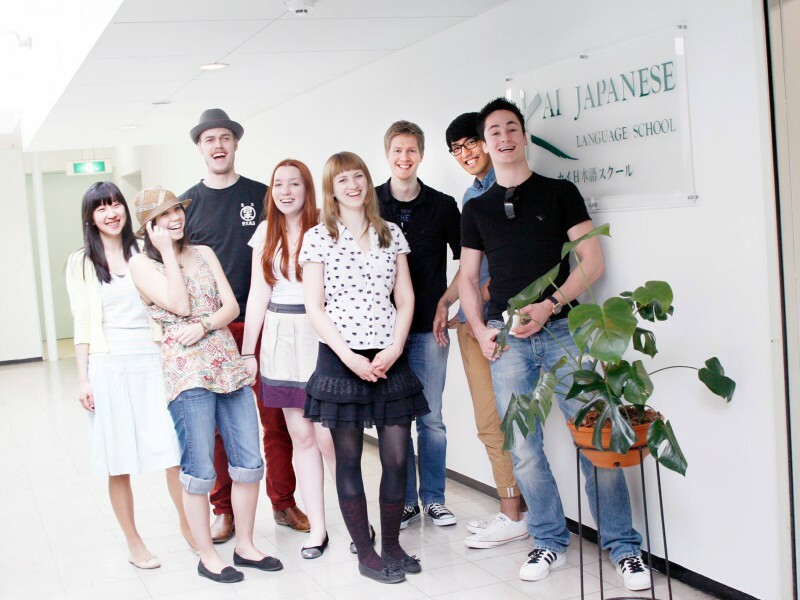 Applicants must be enthusiastic about teaching English to children and able to create a fun safe learning environment. -Contracts are one year long and are extendable. -Competitive salary and opportunity for bonus. -Employees work for 9 hours, which includes a 1 hour lunch break, and are expected to work 5 days a week. -Positions are available across the country. If you receive an interview you may request a specific city or region, but no guarantee that you will be placed there will be made. -Approximate departure window: Year round. 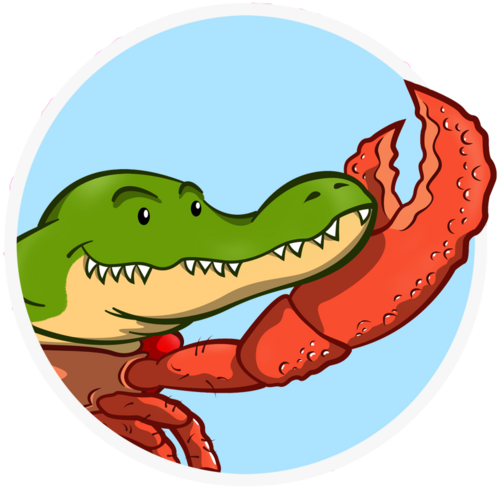 -Teaching natural English to children ages 3-12. Have you ever thought about working at a famous Ski Resort? 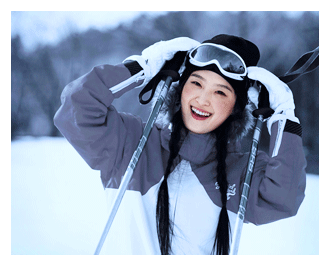 Do you know about the beautiful food, scenery and powder snow in Hokkaido? Multiple positions at the resort are available! Take a look at the tabs above. When you’re ready, apply on the right side. Employment Period: 3-month trial period. Opportunity for full time. Performance review after 6 months. – The job requires the staff to assist overall administration matters assigned. The staff should respond to any matters with efficiency as well as performing multi-tasks. The staff should be able to work indecently as well as with other team members. – Generating written documents, emails and responding to telephone calls. – Managing the contact matter with the vendors/supplies and other companies when necessary. – Arranging internal meetings or schedules. 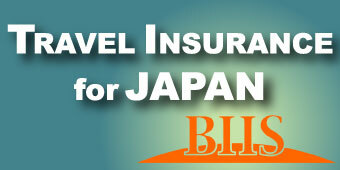 – Arranging insurance, supervising company facilities and uniform and other administrative matters. 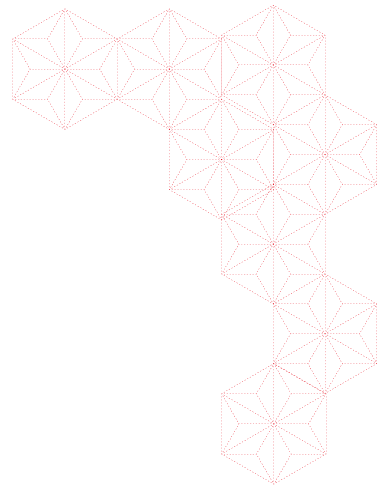 – Internal filing and organising documents when necessary. – Any administrative works assigned. – The job requires the staff to work under the maintenance manager and assist any matter he/she requires. The staff should respond to any matters with efficiency as well as performing multi-tasks. The staff should be able to work indecently as well as with other team members. – Managing the Maintenance contact matter with the vendors/supplies and other companies when necessary. – Generating and file insurance matters. – Any assigned administrative works by the manager. ・With passion and willingness to learn, able to respond to various situations with flexibility. The Front Desk team are the face of the company. As well as offering exceptional customer service, there is also a strong administrative element to this role. We are looking for superstars, ready to take on whatever comes their way with a genuine smile and classy attitude. They are an international award-winning property specialist delivering luxury accommodation in Niseko, Japan. In 2014, the flagship hotel The Vale Niseko was awarded the World’s Best Ski Boutique Hotel at The World Ski Awards. Additional accolades include an IAIR award for Best Company for Leadership – Property Development Japan, and the prestigious 5 Star Award at the International Hotel Awards. We are seeking friendly English-speaking staff to work on our Front Desk. You must have outstanding customer service skills with a sincere desire for creating a holiday of a lifetime for our Guests. Your responsibility starts from the moment our Guest checks-in, throughout their whole guest journey in resort, and until check-out. You will also ensure the smooth and effective day to day operation of the Front Desk and maintain up to date knowledge of all product, facility, promotional and event activity. With consistently high occupancy rates, there is always something to keep you motivated in this fast paced and dynamic environment. Whether hospitality is your passion and chosen career, or whether you are simply an exceptional person ready to take on an exciting, new and fun challenge, this is an opportunity of a lifetime to work and play in the snowiest resort on earth, Niseko. Applications are being accepted for the 2018/19 season. Seeking enthusiastic Kitchen Hands / Cooks with a commitment to customer service, to join our dedicated team in the kitchen and contribute to the dining experience for our Customers. You will assist with cleaning the kitchen, preparing meals throughout the day, and respond positively to special occasion requests, whilst always maintaining a high standard of preparation. Located inside award-winning hotel The Vale Niseko, The VBG is open to the public, offering a Western fusion a la carte breakfast, lunch and dinner menu. The restaurant can handle 60 covers, and service runs from 7am-11pm daily. Service is prompt, professional and personalised – skiers are keen to eat a hearty breakfast before first lifts, lunch service is intense and fast paced, and a particularly high quality of food and personalised service is paramount for a dinner experience that delivers the perfect end to a day in powder heaven. Employees of The VBG are a big part of upholding the luxury standards that The Vale Niseko is famous for, and we require a high standard of presentation, service, and professionalism from all our staff. Tamashii is the place to be on the après scene! This fun and energetic bar and restaurant is open for lunch and dinner daily from 11am-midnight. The drinks menu offers everything from coffee to cocktails, and guests can enjoy free darts, pool, live sport, music and guest DJs on selected nights. Whilst Tamashii is predominantly a busy bar located on the main streets of Hirafu, its reputation for hearty pub grub is increasingly becoming popular, especially amongst the locals. Tamashii is always crowded during peak season, so we need strong team players who are flexible, adaptable and not afraid to get their hands dirty! A role that is enjoyable as it is diverse, our GSR Reps help with everything from front desk duties to lighting up fireplaces. They are often the first “touchpoint” to welcome our Guests and do everything possible t o fulfil our guest requests. Niseko’s leading luxury accommodation provider is look for charming, confident, and internationally minded people who do all they can to exceed guest expectations. We believe that our superior, understated service and outstanding facilities are important but what makes us truly different is the genuine interest we show in our guests and how we make them feel special. From the initial contact at Guest check in to the guests departure, the Guest Service Representative should handle all guests requests efficiently, courteously and professionally ensuring a high standard of service is maintained at all times. Please upload your cover letter and resume below (required). Most positions in Japan also require a photo. If you have one, please upload below (optional). *We thank all applicants for applying, however, only those selected for an interview will be contacted. *To be eligible for a work visa (necessary for teaching) you must possess a bachelor's degree or higher. *To be eligible for a job at the ski resort, you must be able to apply for a Working Holiday Visa. 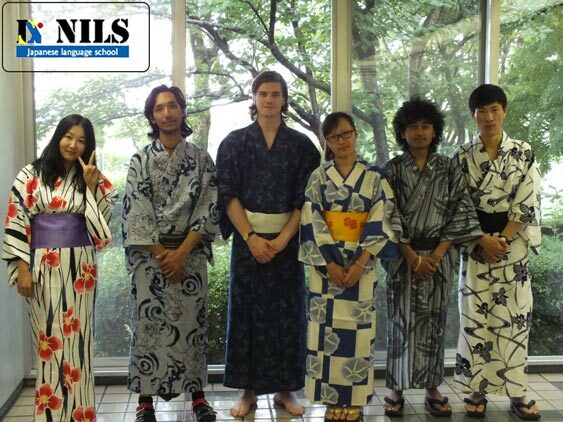 Looking to attend School in Japan? Take a look at the schools available and send us a quick introduction. Don't worry about the visa - we have that covered. You’ll need a place to stay in Japan. We can help. 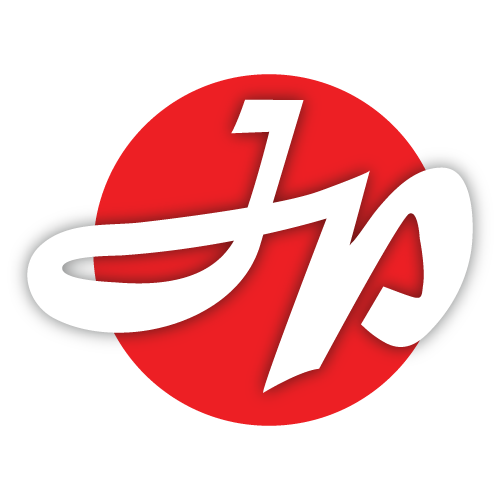 If you are planning to go to Japan for work, study or maybe just long term travel and would like to find your own place to stay, J&F Plaza is a great place to start your search. They have locations across Japan and if you speak with us first you will save 10% off the monthly rent for the entire duration of your stay. 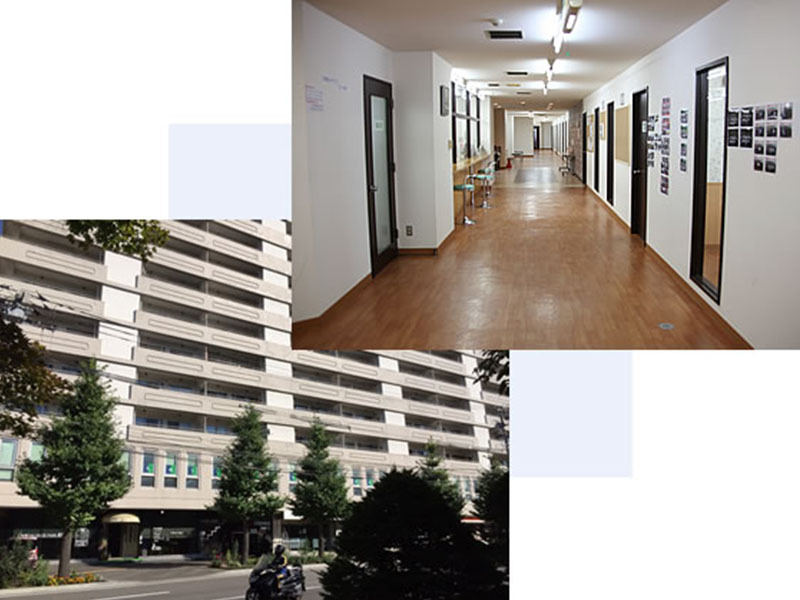 J&F Plaza is a Guesthouse, Sharehouse and Apartment rental services for foreigners in Tokyo, Osaka and all over Japan. 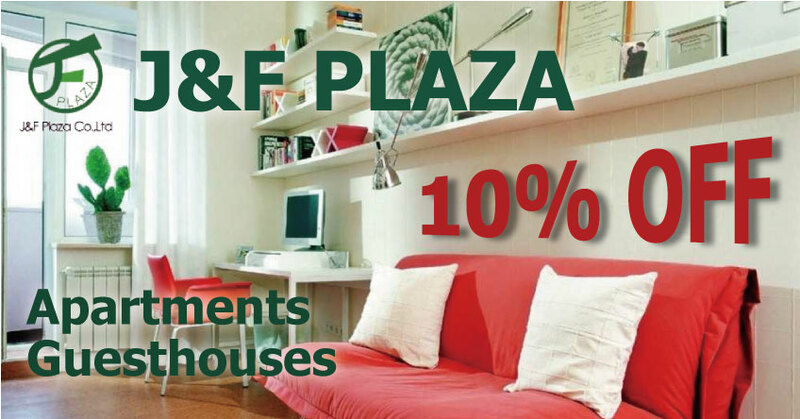 J&F Plaza Sharehouses and Apartments - We offer 10% OFF your monthly rent. Click here to find out how! 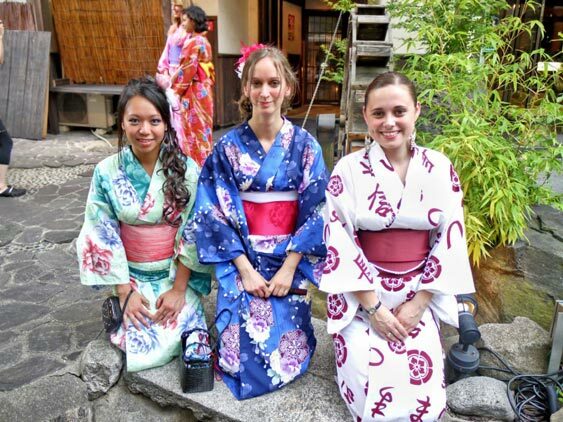 When you apply for a position through Yokoso Japan Association, our partner employers in Japan sponsor you for the visa and support you through the application process. A 4 year Bachelor's degree is required for positions providing this visa. Processing time is approximately 1-1.5 months. 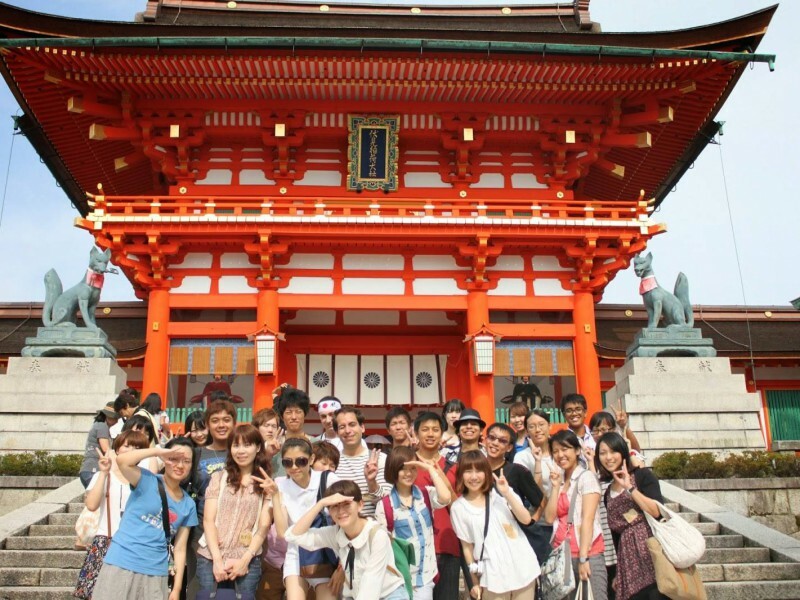 If you are a citizen of a country that has a working holiday agreement with Japan, and are between the ages of 18 and 30 (25 for some countries) you can work and live in Japan for up to one year using the Working Holiday Visa. 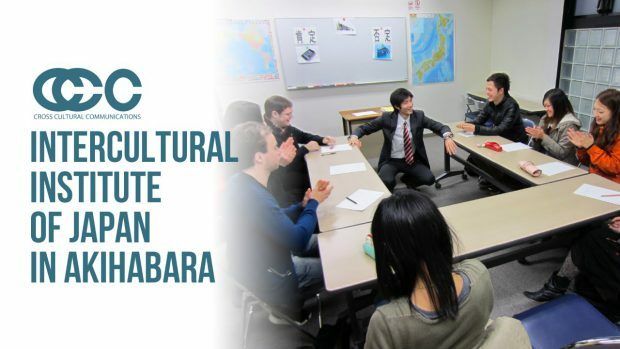 Some of our employers can offer you a position if you obtain this visa, which is as simple as filling in a form and applying at a Japanese Consulate. 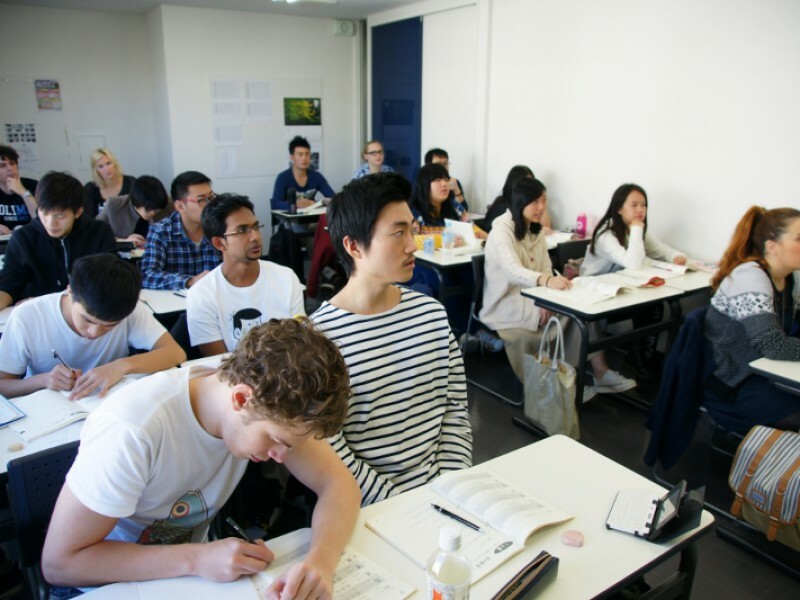 If you've decided you want to study in Japan, we have connections with great schools that will help you with your student visa. There are options for short or long term study. If you are planning for a short period of study, you may only need a visitors visa. For any study over 6 months though, you will need a student visa. 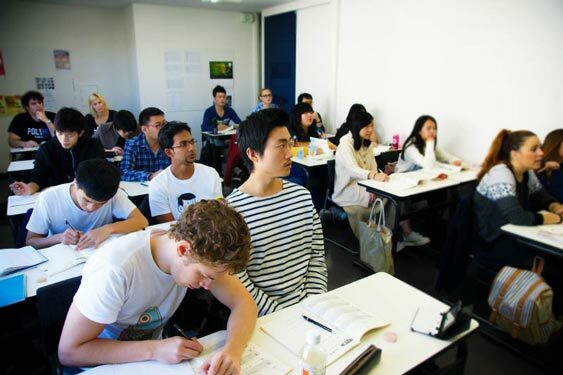 However the student visa has an additional benefit; you are allowed to work part-time, up to 28 hours per week. 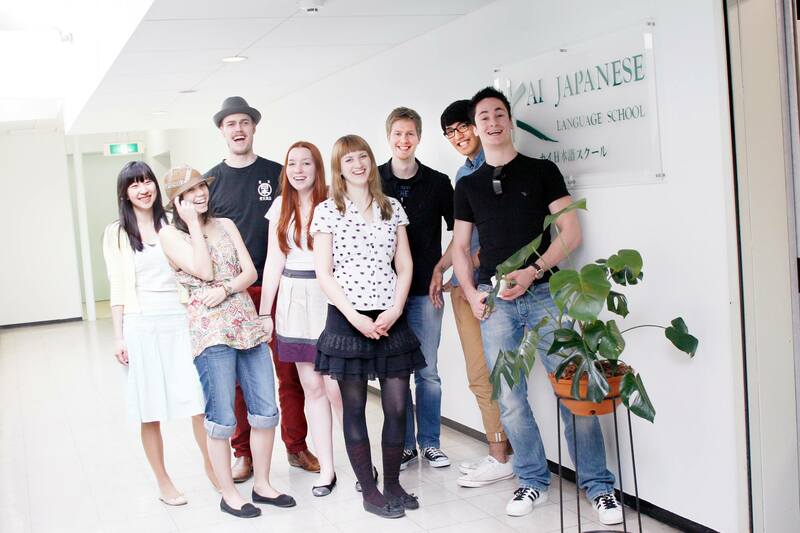 We offer Japanese lessons as well as seminars and counselling. Why go anywhere else? If you're on the road (or commute to work) then this is definitely the #1 resource for learning. Click below to receive 25% off. Studying Kanji? here's the #1 resource on the internet for Kanji study. It's worth every penny (oh wait, we don't have pennies in Canada anymore). Want to practice and learn at the same time? With Lang-8 you write a blog/diary and other users correct it for you. Highly recommended. 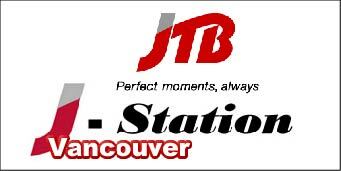 Every week, in Downtown Vancouver, we have a Japanese/English language exchange. This event is casual and we focus on different topics each week and then practice the language that we learn using activities. Everyone is welcome to bring questions about the language they're learning so they can ask a native speaker and get a better understanding of the language. Take a look at the previous Benkyoukai recap and lessons. 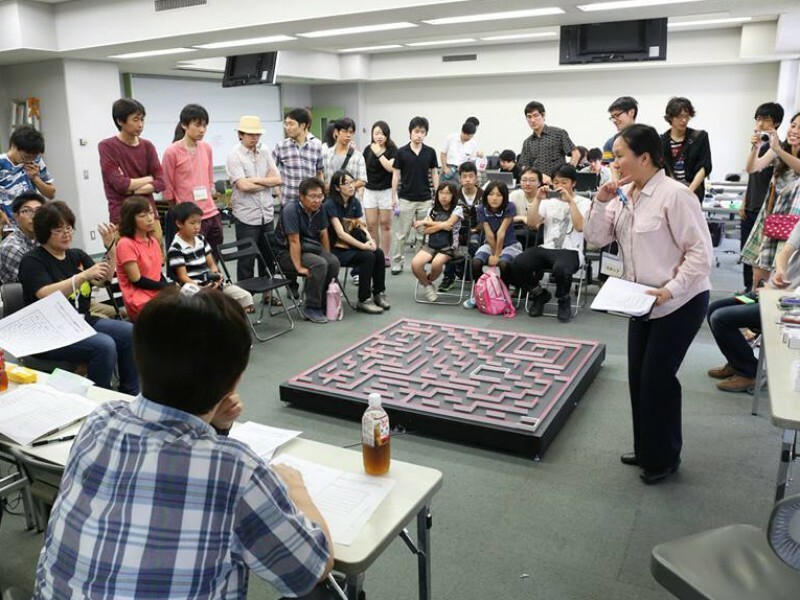 カナダ 留学フェア開催中! By JPCanada留学センター in Japan. #320 - 890 W. Pender St.